Modules are what hold the content on your e-Portfolio pages. 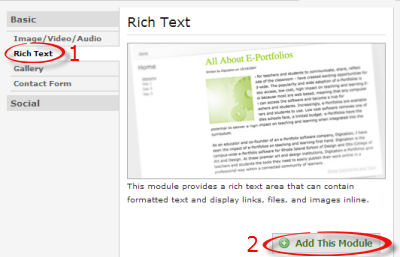 In order to add any content to your e-Portfolio, it must be done through a module. Each page can have several modules. 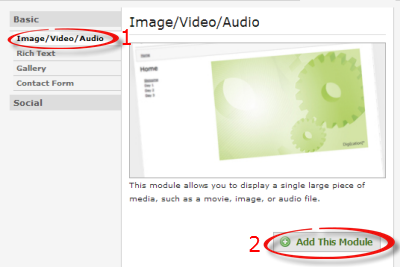 Here are the different types of modules and how to add them to a page. 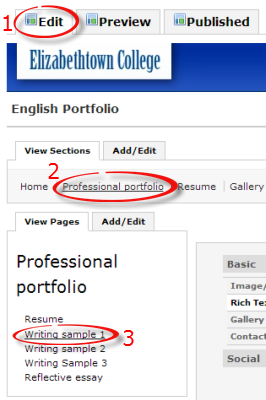 Step 1:Log in to your Digication account (https://etown.digication.com) and open the portfolio you wish to edit. Step 2:You must be in Edit mode. Click the name of a section, and then select the page to which you want to add a module. 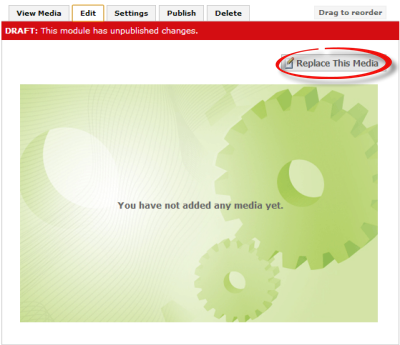 Step 3:Select the type of module you want to add, then click Add This Module. See Image/Video/Audio, Rich Text, and Gallery below for a description of these types of modules. 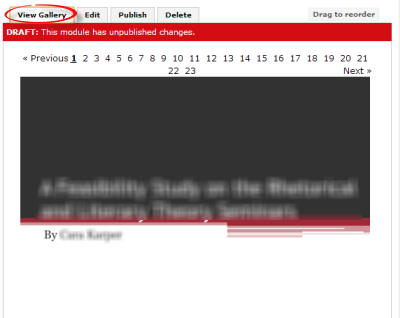 If this Module dialog box is not visible, click Add A Module at the top of the page to display it. 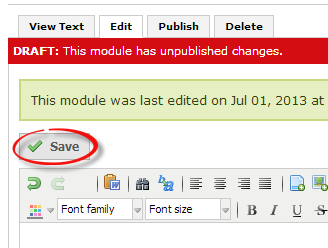 When you are finished adding and editing the module(s), click Publish This Page. If you do not publish, the content will not be visible to visitors. 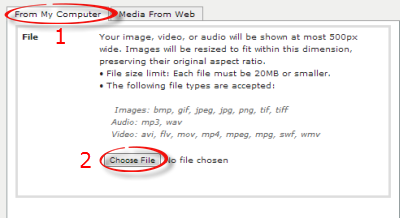 You can add a large media file, such as an image, video, or audio file, to your portfolio using this module. Step 1:Add a module and choose Image/Video/Audio. Click Add This Module. Step 2:Click Replace This Media. Add a file from your computer or from the web. 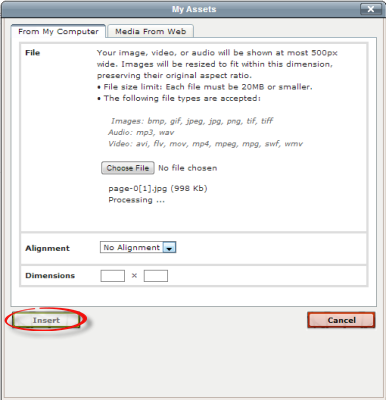 From My Computer:Add a media file from your computer. Under the From My Computer tab, click Choose File. 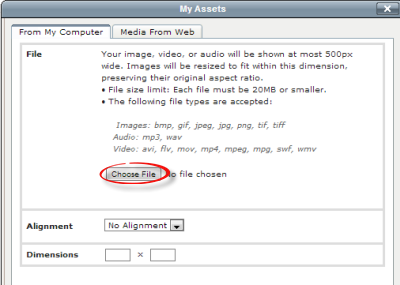 Locate and select the image, video, or audio file you want to add. Click Open. Click Done after the file has uploaded. 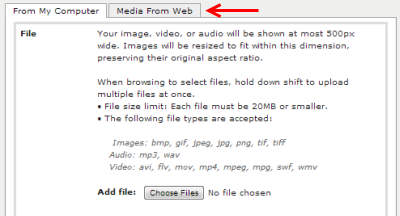 Media From Web:You can add a photo, video, or sound clip from the web. Click the Media From Web tab. 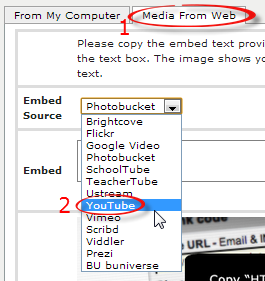 Next to Embed Source, choose the site that contains the media you want to add. Note the image that helps you locate the embed code for that site. 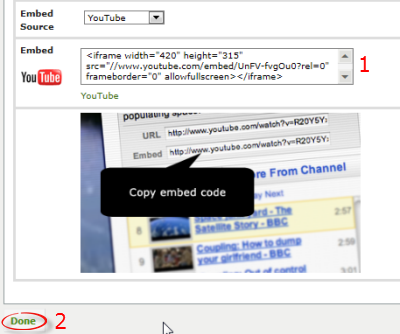 Go to the site, copy the embed code, and paste it in the Embed text box. Click Done. You can add text, media, documents, and hyperlinks with the rich text module. Step 1:Add a module and choose Rich Text. Click Add This Module. 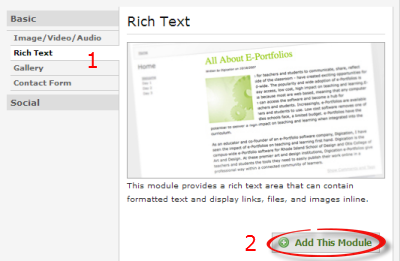 Add text, media, documents, or hyperlinks to the rich text module. 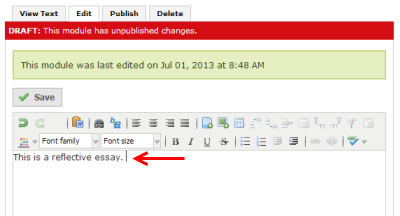 Note: When you are editing a rich text module, be sure to click Save frequently so you don't lose any work. To add text, you may type directly in the rich text module. Click the Insert Media button on the module ribbon. You may add a file from your computer or from the web. 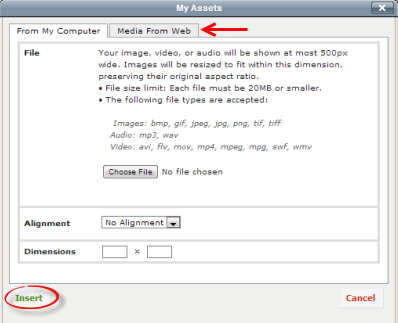 You may also choose how to align the media in the module and the dimensions. Click Insert when the media is done uploading. 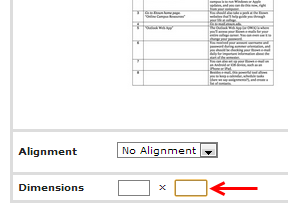 Add Document (as Hyperlink):At the top of the module ribbon, click the Insert File button ( paper with a plus sign). A document browser will then appear. You can now find and select the file you wish to add. when it is selected, click Open. The window will show when the upload is complete. when this is done, click Insert in the bottom left of the window. 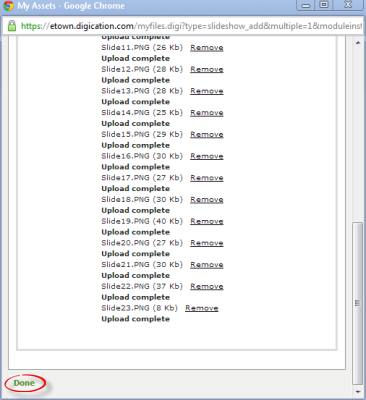 The file will now show up as a hyperlink in the module. Note: If you would prefer the text that appears on your portfolio page to not be the actual file name of the file you wish to upload, type the words you want to display on the page first, highlight them, and then choose to add the file. 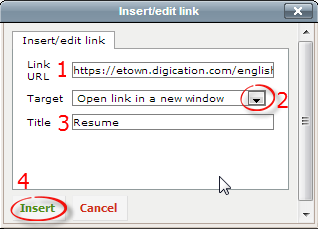 This will make the words you typed the direct hyperlink to download the file instead of the file name. Note: In order for the file to open, the program used to create the file must be on the computer used to view the portfolio. 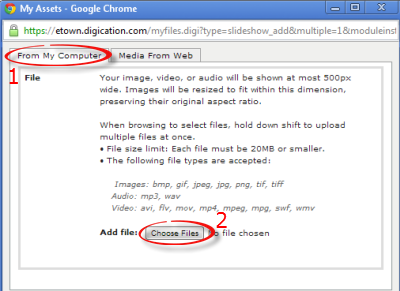 Converting files to PDF when possible is recommended so that they can be more easily viewed. You can display an actual document, and not the link, on your page by saving the document as a PDF and converting it to a JPG image. Open the document you wish to display. 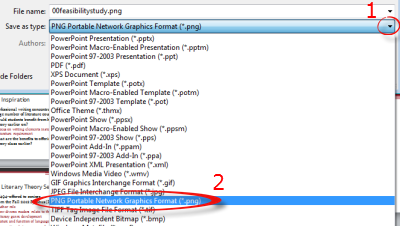 Next to Save as type, select PDF (*.pdf) from the dropdown list. 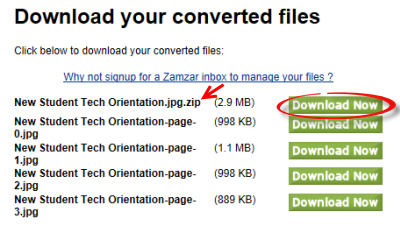 Go to http://zamzar.com/ to convert the PDF document to a JPG file. Under the Convert Files tab, click Choose Files... from Step 1. Locate and select the PDF file. Click Open. The file will be listed under Files to convert. 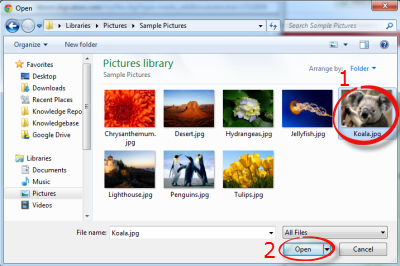 In Step 2, choose jpg from the dropdown list. Enter your e-mail address in Step 3. Click Convert in Step 4. You will receive an e-mail with the converted file. Click on the link in the e-mail, and you will be redirected to Zamzar. Click Download Now next to the .zip file. 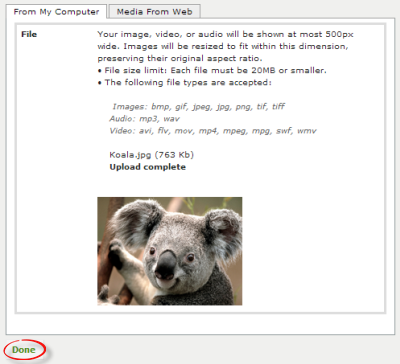 You will only have to download the .zip file because it contains all of the .jpg images of the pages in your document. 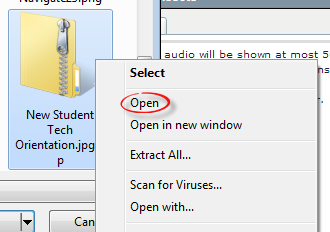 Click the arrow next to Save and choose Save as in the prompt to open or save the file. 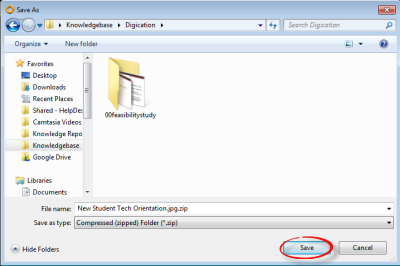 Choose the location for the file, then click Save. Go to your e-Portfolio and open the page to which you want to add the document. Add a rich text module. 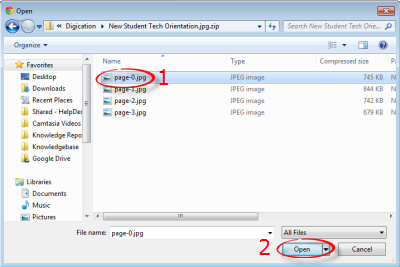 Note: For multi-page documents, you can also upload the file with the Gallery module. 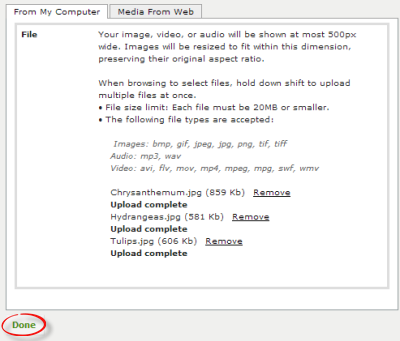 See Steps 5-11 of the Add a PowerPoint instructions to add the .jpg giles. Under the From My Computer tab, click Choose File. 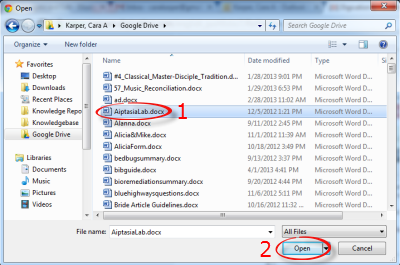 Locate the .zip file containing your document. Right click on it and choose Open. Select an image to upload. Click Open. Note: Delete any dimension settings that appear, otherwise the document image may be too small to read. Click Insert when the image is done uploading. Repeat the Add Media steps for all images of the document. 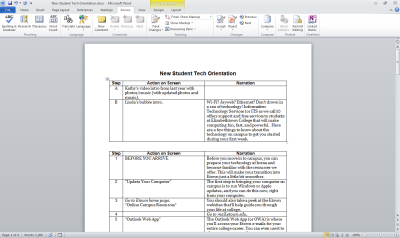 Click View Text to preview how the document will appear on the page. You can add a hyperlink to a website to existing text in the rich text module. Highlight the text you wish to contain a link. Click the Insert/edit link button. Insert the Link URL. Set the Target to open in a new window or the same window. Enter a title. This is what will appear in a popup box when you hover over the link. Click Insert. 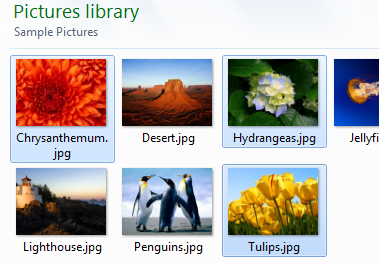 The gallery module allows you to insert several pictures or other media in an organized, gallery style section. You can also use the Gallery module to insert a PowerPoint presentation. 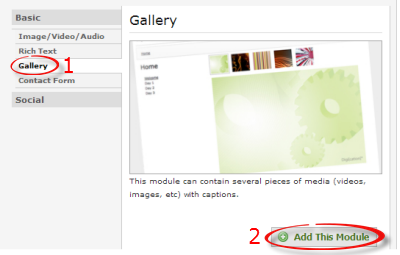 Step 1:Add a module and choose Gallery. Click Add This Module. Step 3:You may add files from your computer or from the web. Add multiple images from your computer by pressing [Ctrl] while clicking the images. Click Done when the files are done uploading. Click Edit Caption if you wish to give the images captions. 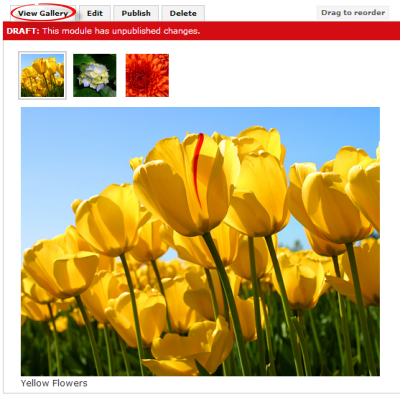 Click View Gallery to see how the gallery module will look. 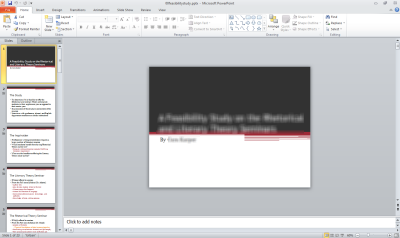 You can add a PowerPoint presentation to your e-Portfolio using the Gallery module. Step 1:Open the PowerPoint presentation that you wish to include in your portfolio. Click File and Save As. Next to Save as type, choose PNG (*.png) from the dropdown list. Click Save. 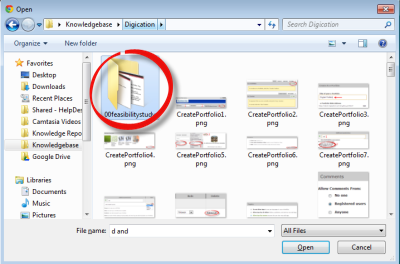 This creates a folder that contains each slide in .png format. Go back to your e-Portfolio. 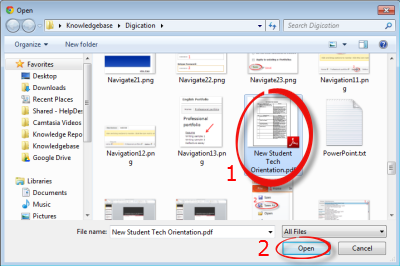 Navigate to the section and page that you wish to include the PowerPoint. Add a Gallery module. Choose the From My Computer tab and click Choose Files. 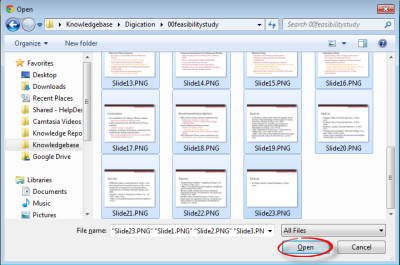 Find and open the folder containing your .png file slides. Click on the first slide to select it. Press the [Shift] key and click on the last slide. All of the slides will be selected. Click Open. Click Done after the slides have uploaded. All of the slides will be included in the gallery. 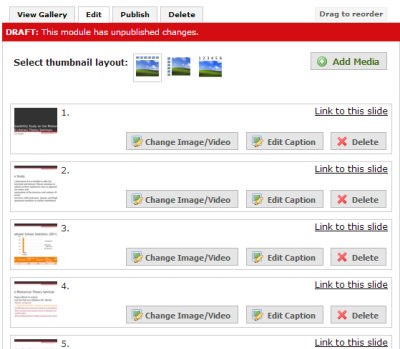 Note: Select the Image Numbers Only thumbnail layout to improve functionality of the presentation on the web. Step 11:Click View Gallery to preview how it will appear on your page.